When a relationship ends, essentially you go through a grieving period for your ex who is no longer your constant companion. 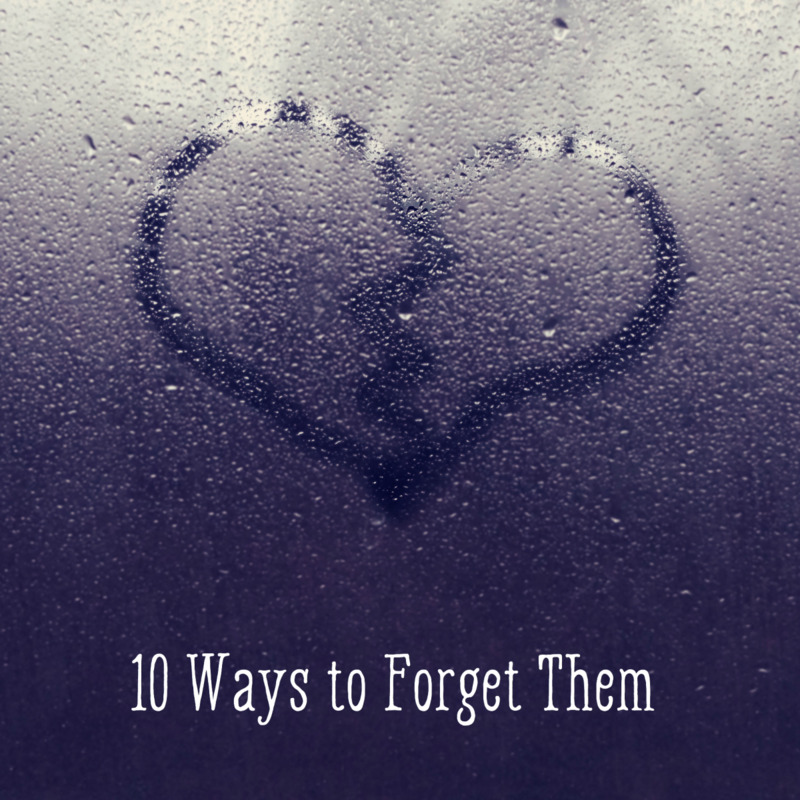 During this grieving phase, there are lots of things that you can do to make yourself feel happier and more positive, but ultimately time is needed before you can start to really move on. Tell yourself that it will be easier in a week, and even easier than that in a month, and after a year you will most likely barely think of your ex, but right now you have to take it one day at a time. Removing certain objects and mementos from sight for a few weeks or months can really help you when you've just split with your ex. Don't be too quick to throw away all the letters and photographs just yet though, unless you are sure you won't regret doing so. Fill your days with things you enjoy, seeing friends and family, doing work and ordinary day to day tasks. Carrying on is hard, but lounging around in your ex's t-shirt whilst listening to songs that remind you of him isn't going to do much other than upset you and make you think of him even more than you already do. Keeping busy is a great way to move forward. Right now you probably still day dream about your ex coming back to you, telling you that he made a huge mistake (if he ended it) and he wants you back, but when thoughts like this arise try to shake them off and turn your mind to something such as a book, favourite film or calling a friend you enjoy speaking to. Invite a friend over. Don't put on a brave face and pretend you're happy your shot of your ex. 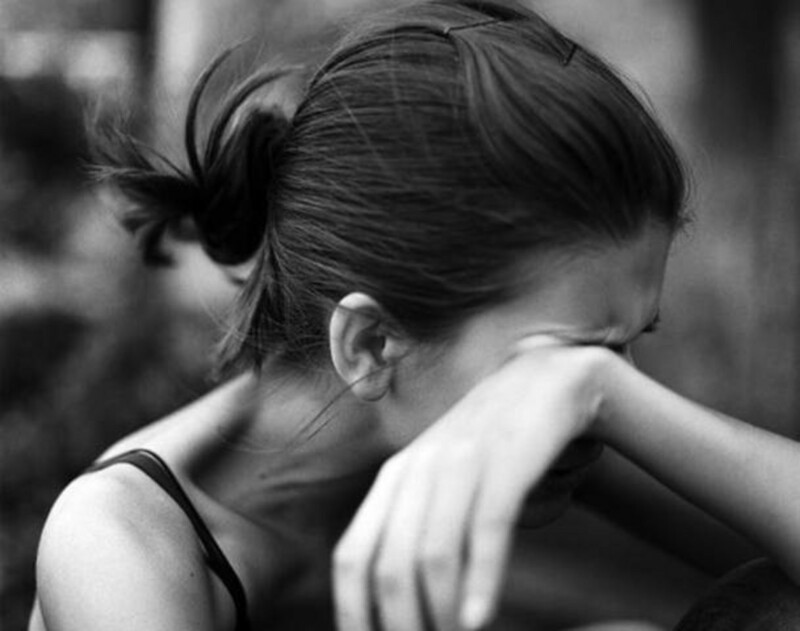 Tell your friends that you are hurting and finding the break-up really tough to deal with. Go out together to a movie, for lunch where you can talk or even on a trip away for a few days just so you are out living your life rather than feeling swamped by missing your ex. Go and stay with a family member. A change of scene and people who love you are two things that can build you back up to your former confident, happy you. If you have family near by then you may want to consider asking if you can do a weekend stay (or longer, if you wish). Remind yourself that there are lots of people who love you and don't be afraid to tell them how sad you feel - they will support you. Listen to some music that makes you feel good - STAY AWAY from sad songs or love songs. Some people find music extremely therapeutic and a great way to feel happier without any real effort (perfect for when you feel low). Sometimes a really catchy tune can make you want to jump off the sofa and boogie away. Work out - get those endorphins going to make you feel good. It doesn't have to be punish-your-stomach-til-you-collapse type training, if you want you could try some yoga, pilates or even a dance class where you can simply relax and enjoy yourself. Start a project - if you paint, play an instrument, horse-ride, knit, cross-stitch or do any other kind of creative or leisurely activity, set yourself a goal and try to stick to it. Learn to crochet or become a culinary/sport master. Do something for you where your mind will be focused on the project at hand and not your ex. Sometimes this comes before you start grieving the relationship and sometimes it comes after. You may be questioning your entire relationship, the feelings your partner had for you and even yourself as a person and girlfriend. This is especially true if your spouse left you and now seems like he is moving on. You have every right to be frustrated and angry that the relationship ended. Forming a bond with someone is a very special thing indeed and when we no longer have that bond it can seem like you have been emotionally betrayed or abandoned. You may feel like you are the only one hurting and your ex has suddenly just stopped thinking of you or caring for you. He is an insensitive person who is acting in a thoughtless and hurtful way towards you (either directly by calls and texts etc, or indirectly through openly flirting with others etc). Do not allow him or anyone else to make you feel like your emotions are invalid. They are completely valid, but it is how you deal with them that is important. If he isn't actively trying to hurt you, but has stopped communication with you and seems like he is moving on then he probably wants to. This is really hard to hear (or read), because ultimately it is the worst case scenario (in the short term). Just tell yourself that sometimes good things have to fall apart so better things can fall together. When you feel angry at your ex and all you want to do is send a hurtful email, text message or even phone him and yell at him: don't. 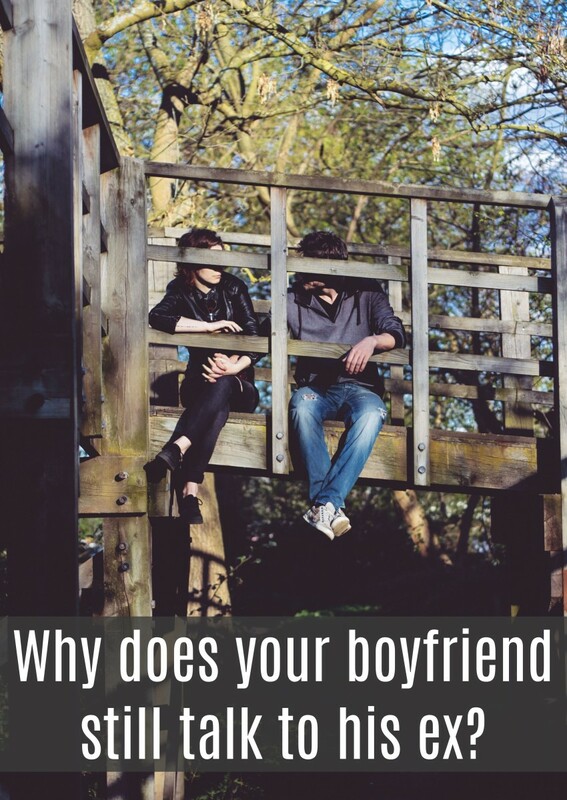 However hurt you are, however frustrated, angry and devastated by what happens during or after the break-up you are, do not contact him. 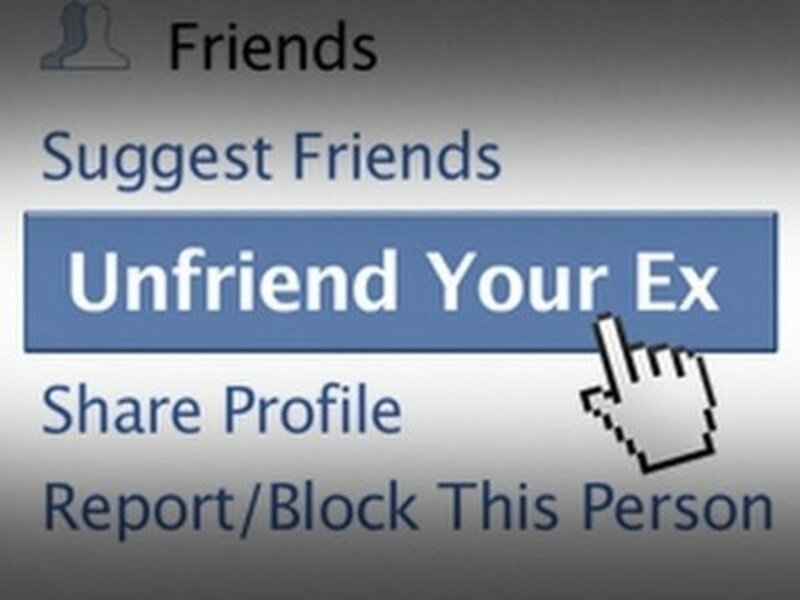 If you stop contact through social networks, calling, texting and every other means you have a far better chance of making him realise he doesn't hold power over you, but rather it is the other way round. If he ended things with you, he is probably expecting you to contact him. So what happens when you don't call or beg for him to reconsider? What happens when he realises that you picked yourself up, dusted yourself down and carried on... Without him? "Hey what's up? Haven't spoken in a while... Hope you are ok...?" Do not wait for that text. It might come, it might not and there is no way of knowing for sure either way. Focus on you and the friends and family in your life who love you as you deserve to be loved. Do things you enjoy and carry on living your life then one day soon you will wonder where all that hurt went and realise that you finally got over him. 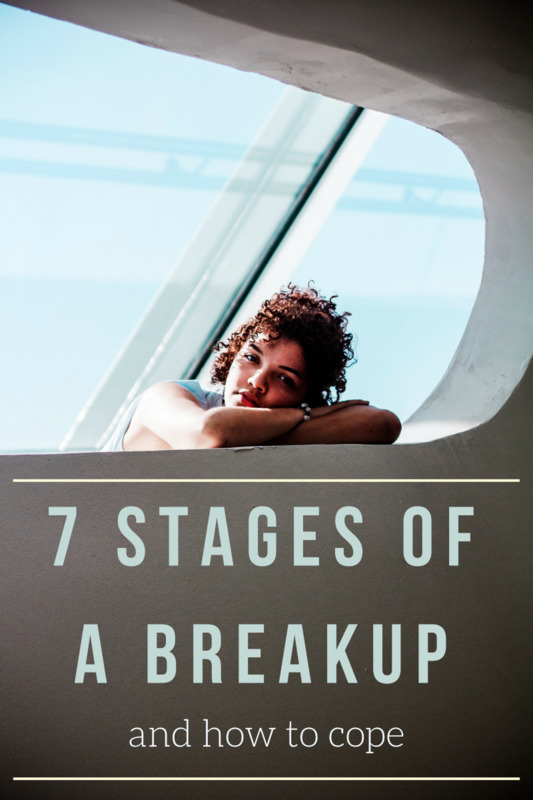 Have You Previously Recovered From A Tough Break-Up? You probably have experienced some negative thoughts about yourself in your lifetime regardless of age, body shape, personality or looks and they are usually more depressing than motivational. When you find yourself thinking about weight or wishing you looked like Scarlett Johansson, instead think of your best feature. Take a long, relaxing shower or bath and pamper yourself. Moisturise, paint your nails if that is something you enjoy doing, call a friend and ask if she feels like going out somewhere where the two of you can look (and feel) good. If your friend(s) can't make it then continue the feel-good mood with some favourite music and flicking through a catalogue and marking some new additions to your wardrobe. So often when a woman is in a relationship she stops finding time to pamper herself, treat herself to new clothing etc and becomes less attentive to her own needs generally because her time is taken up doting on her spouse. Getting back the "you time" is important, and baths or showers work wonders for the times when you are feeling stressed, sad or both. 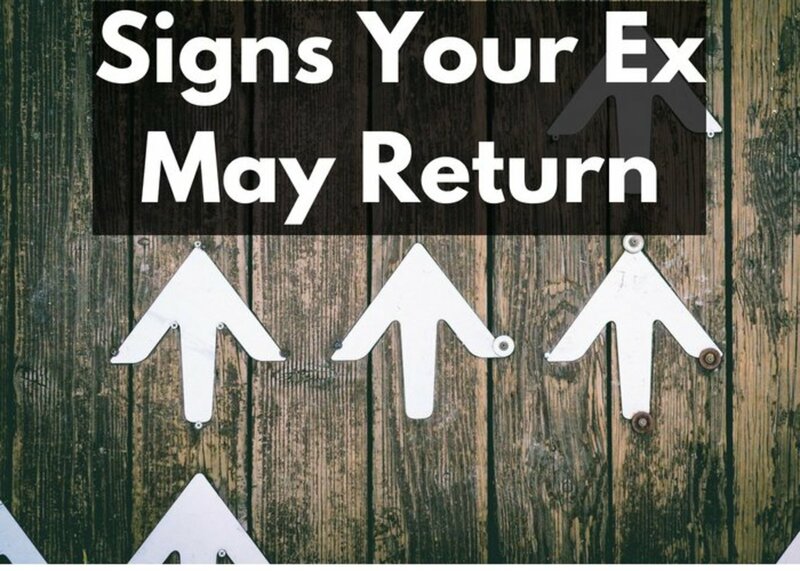 You may notice that when you think of your ex since you broke up, you mainly think about the good things and the bits of the relationship that you will miss. Change these thought processes by doing the exact opposite. Think of things that bugged you about him - maybe he would make jokes that went too far and upset you sometimes or perhaps he could be selfish, lazy and immature. The fact that you aren't together any more means that he just wasn't the right person for you and you will find someone better. Every thought listed above is your frustration and anger at him being projected onto yourself instead of your ex and making you feel worse than you already do. Don't allow this to become a pattern - it doesn't matter what he thinks of you now or thought of you before and drawing on negative thoughts and behaviours aren't going to benefit you in any way - but they are going to be detrimental to your well-being, so shut them out. If you genuinely feel you have broken up with your ex boyfriend because of you or your flaws then try to be gentle with yourself and talk things over with an honest (but also sensitive) friend who you trust. Talking and being supported are key stepping stones across the murky waters of break-ups. Don't rush into a new relationship because the chances are, within a month of breaking up with your ex, you will still be thinking of him and jumping into something new is often more because you don't want to be alone rather than because you actually feel ready for a new relationship. 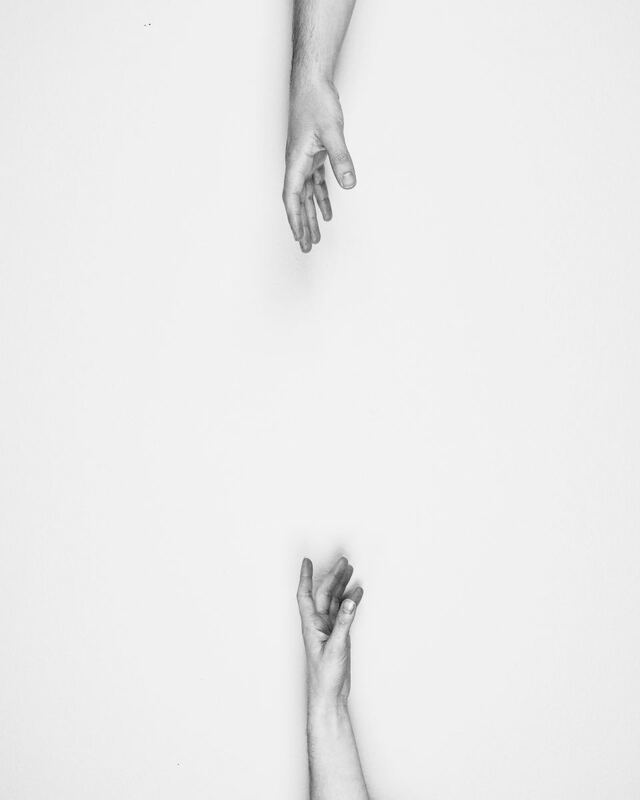 Give yourself time to heal - at least six weeks although I would highly recommend waiting around three months before even thinking about a new relationship. Being single is actually a really healthy thing for you - especially after a long term relationship that has ended. You need time and space to figure out what you want for yourself - not just in the next man you date but in life. Do you have a dream career that you would like to pursue? Maybe you have always wanted to try selling your art work or photography or even start writing articles online if that is your passion, just as I am doing now. 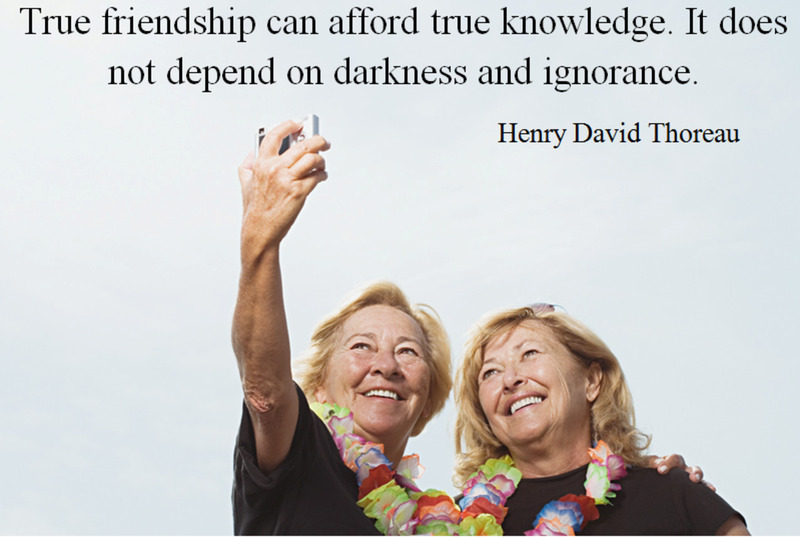 Take up a new hobby, get together with old friends and make new friends and be yourself. 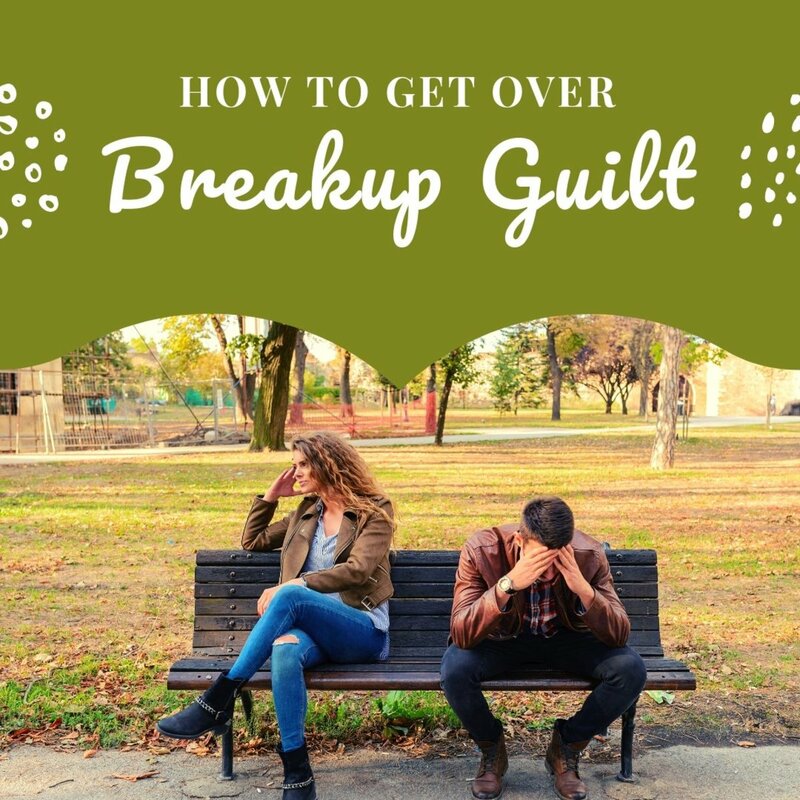 Don't beat yourself up over the break up as you have been through quite enough already. 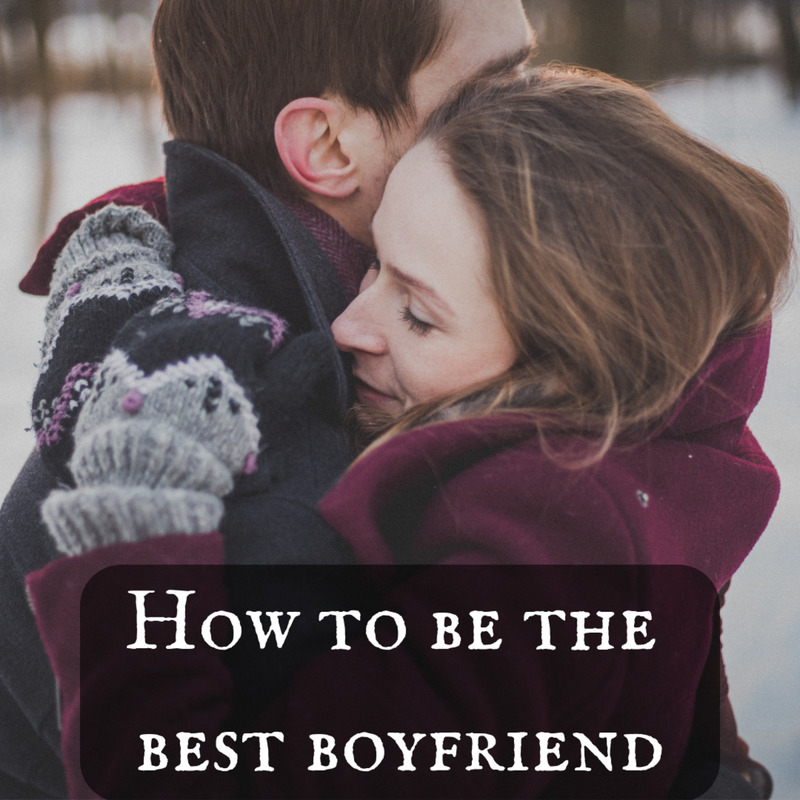 Know that in time you will find a better love and fall into a steady, happy relationship that is good for you. Every person is able to find love - yes I really do believe that! Your life isn't over - however bad things seem right now, they will get better, it will hurt less in a few weeks, and even less in one month. Great tips! I perfectly agree with you. But I would like to add that another way to move on - which works for me - is to pray. It helps connecting with God. 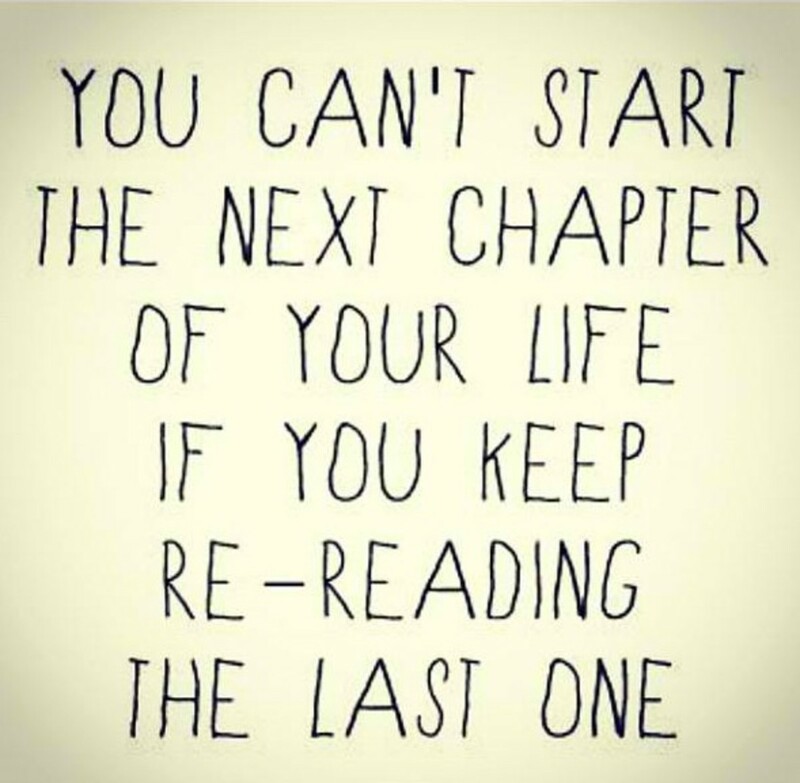 I have to say that I got caught on the picture that stated: You can't start on the next chapter of your life if you keep re-reading this one! VERY POWERFUL WORDS to live by! Excellent advice and so true. Have a ball while you are single and not tied down.